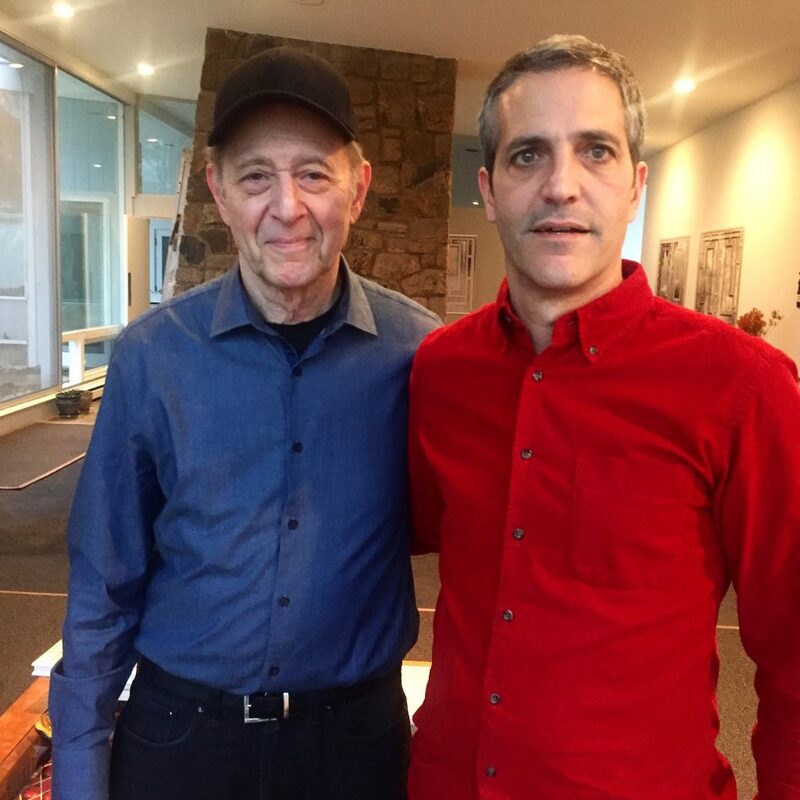 Here’s a great photo of legendary composer, Steve Reich, and me. Last week, I interviewed him for my upcoming Untitled Kronos Project collaboration with the Kronos Quartet. 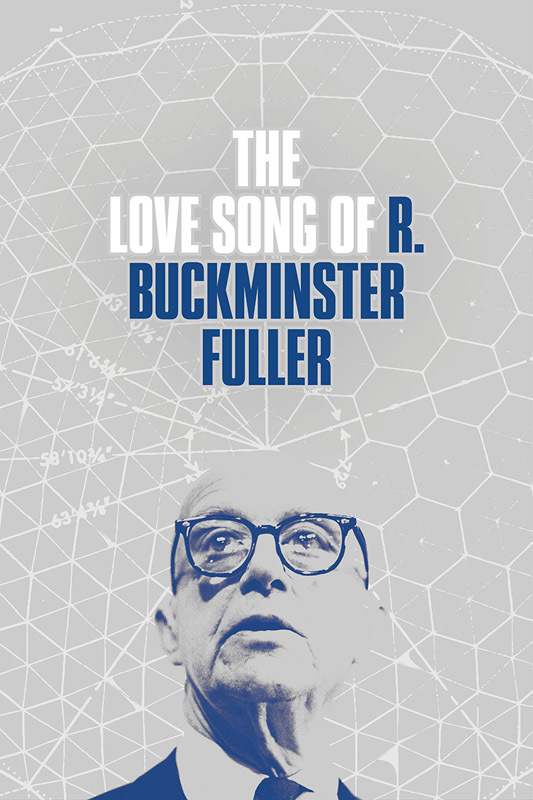 I was recently interviewed on KPCC about The Love Song of R Buckminster Fuller. Take a listen here. I wrote an essay for the catalog of “Explode Every Day,” a new exhibit about wonder at MASS MoCA. 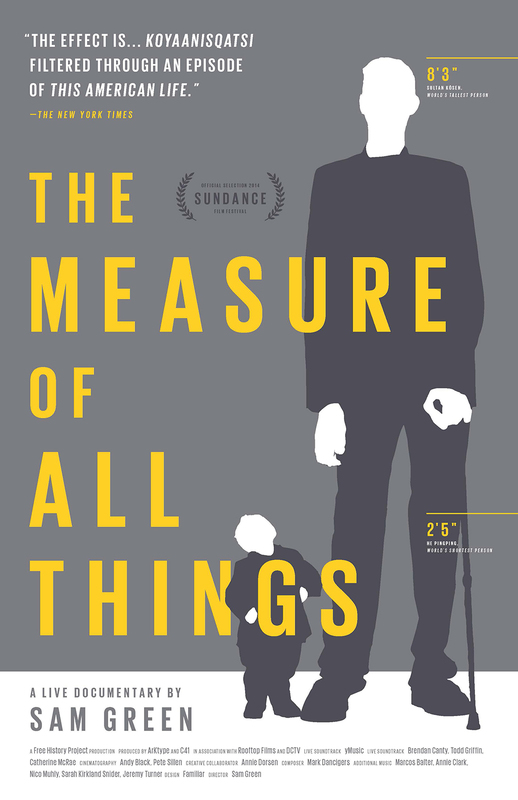 The exhibit was curated by MASS MoCA’s Denise Markonish and artist Sean Foley. Wonder is something I’m quite interested in and they asked me to write about anything I wanted to on the topic. I ended up writing an essay on the photos of The Guinness Book of Records, which have always struck me as celebrations of the sense of wonder. 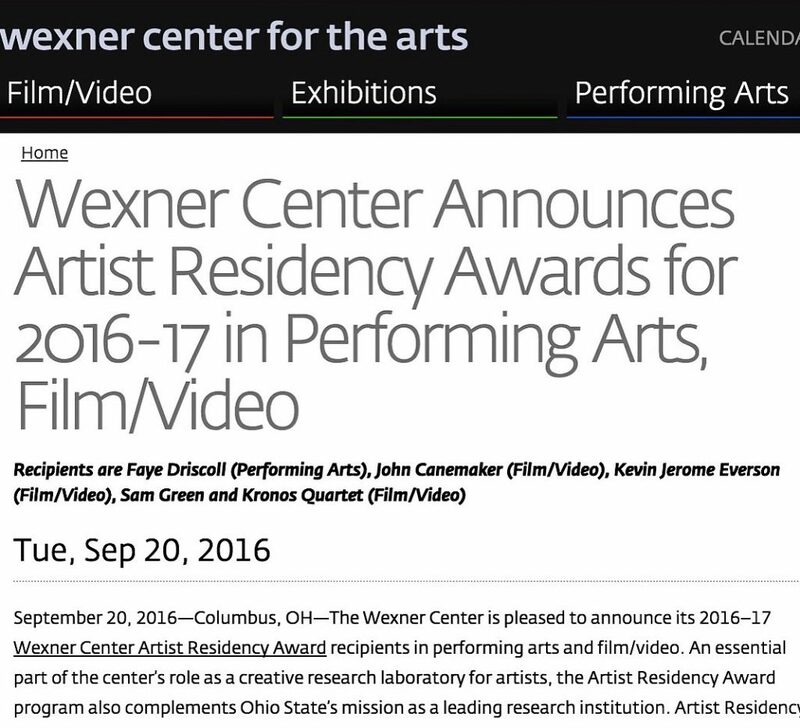 I’m thrilled to be an artist in residence at the Wexner Center this year. 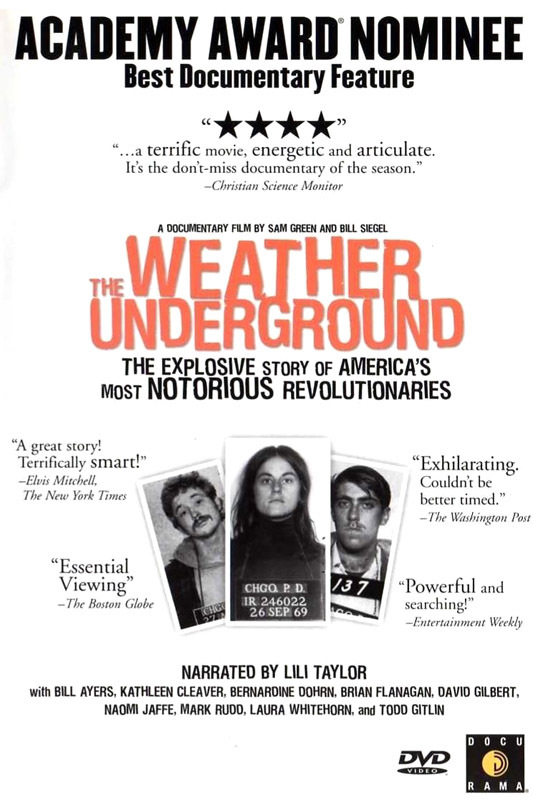 I’ve been a fan of the Wex since 1996 when they invited me to come online my first film The Rainbow Man/John 3:16 there. That was in the old days of videotape when getting access to editing equipment was a big challenge! I’ve been back to the Wexner Center many times since over the years, to screen films and also to work in the Art and Tech lab. 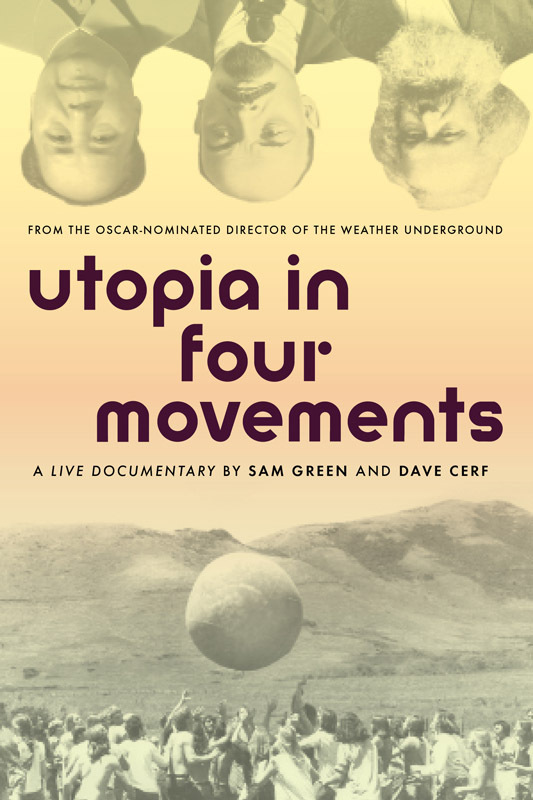 It’s a big honor and also a huge boost that they are supporting my new live cinema project with the Kronos Quartet. We look forward to screening the piece there in 2018. 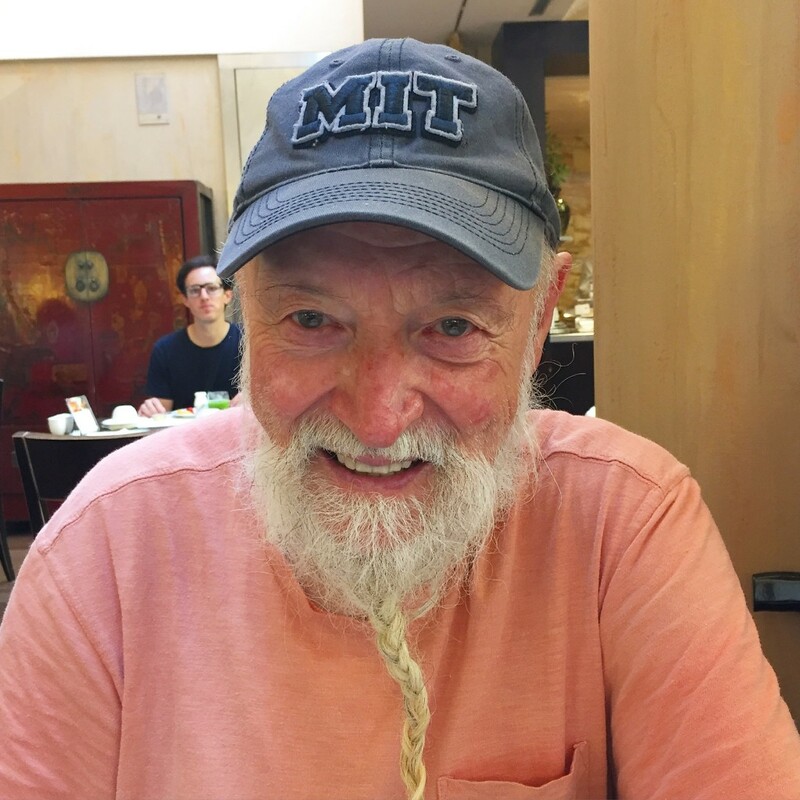 I had breakfast with Terry Riley recently in Milan. He was in town doing a concert. It was a huge pleasure to spend time with him and also super helpful in my Kronos Quartet research. Terry Riley is central to the story of Kronos – they’ve collaborated for more than 35 years. Working on this project I’ve gone thru his music closely and have been knocked out by how good it is as well as what an interesting career he’s had. 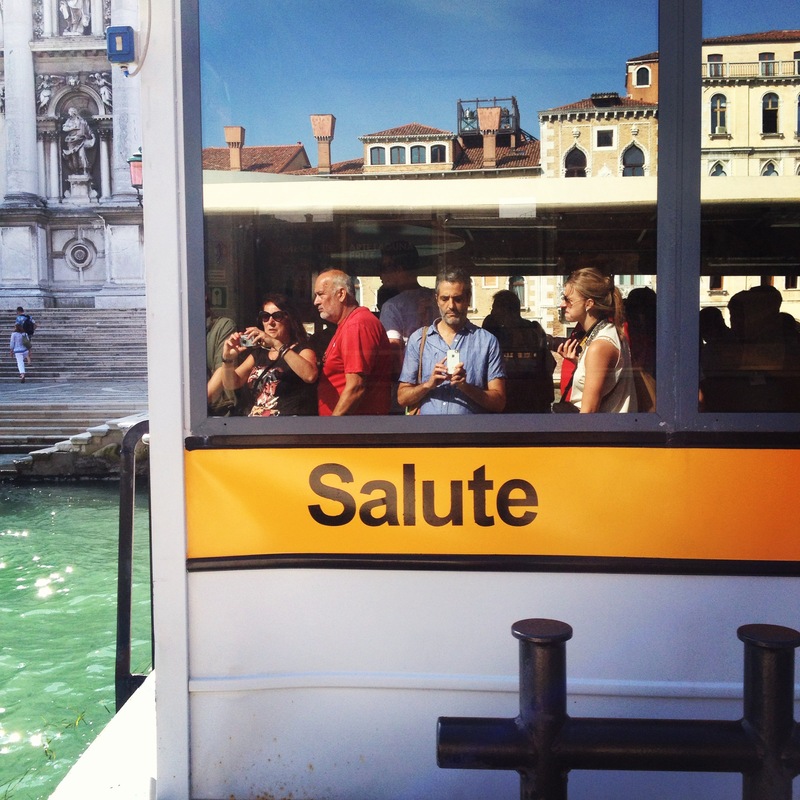 I’m in Venice, doing a residency with the Emily Harvey Foundation. 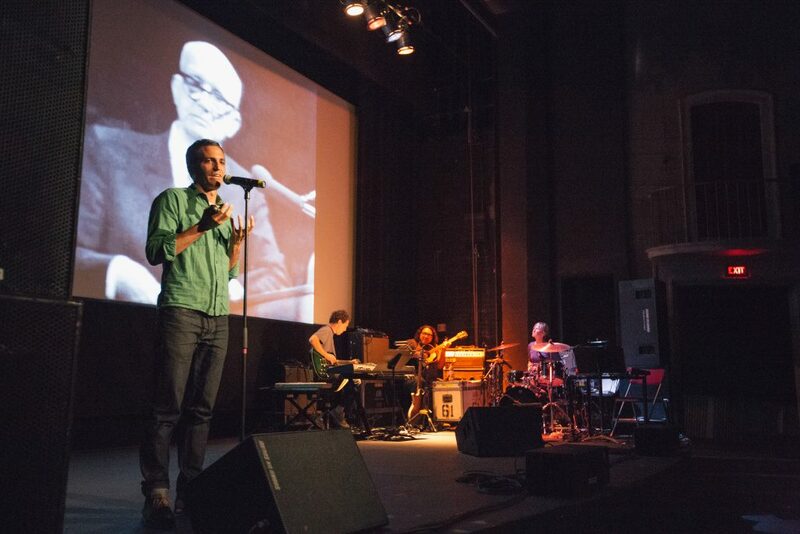 Using the opportunity to work intensely on a number of projects, including my Kronos Quartet live documentary, the VR piece I am making with Gary Hustwit about Buckminster Fuller domes, my upcoming live show with Brent Green at BAM, and a little cine poem about a pet cemetery in Columbus, Ohio. I’m also deeply enjoying this fantastic city. 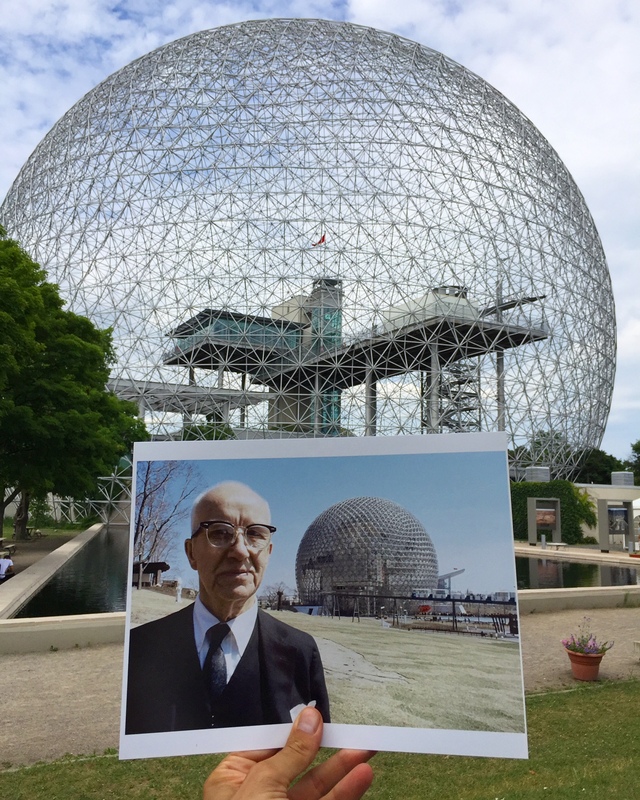 I am working on a new VR short film about Buckminster Fuller domes with my old friend Gary Hustwit (Helvetica, Urbanized). 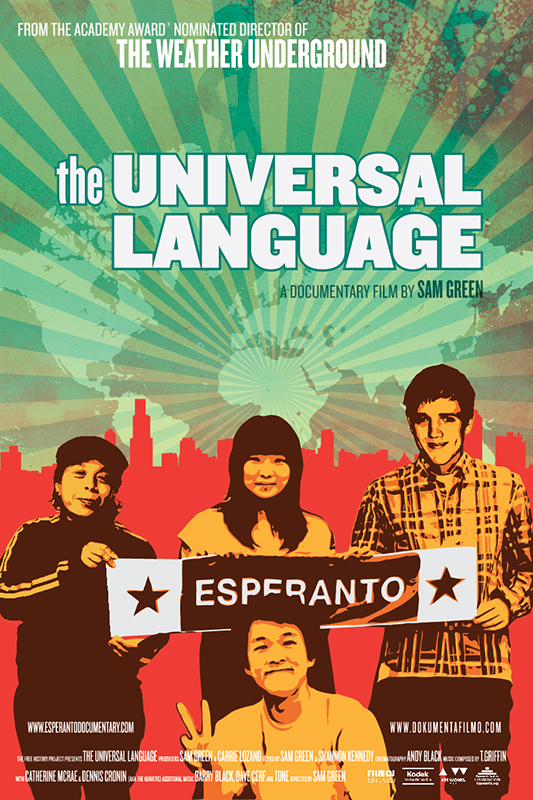 It’s really interesting to work in a format that scrambles most of the rules of traditional filmmaking. I’m excited about this new piece.